Pokemon Ruby is the third entry to the Pokemon game series and features the region of Hoenn. The game features Generation III Pokemon and features a new batch of 150 Pokemon to meet and capture. Pokemon Ruby also introduced the double battle game mechanic that allows trainers to fight a 2 on 2 Pokemon match. 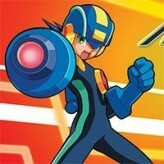 The game features the story between two rival gang Team Aqua and Team Magma. 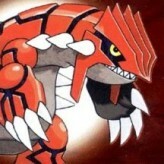 Pokemon Ruby is focused on Team Magma and the legendary fire type Pokemon Groudon. 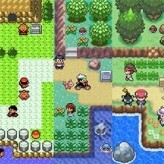 On top of all these improvements, the game also introduced the mini game Pokemon Contest and the sandbox Hideout system. Other than these, gameplay is mostly unchanged from the previous games, and still features a genuine Pokemon adventure experience. Have fun! 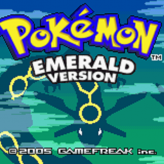 Pokemon Ruby is an online GBA game that you can play at Emulator Online. 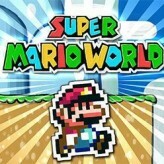 This free Game Boy Advance game is the United States of America region version for the USA. Pokemon Ruby is a single title from the many adventure games, fighting games and pokemon games offered for this console. 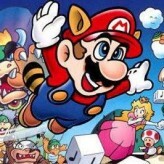 If you enjoyed playing this, then you can find similar games in the gba games category. Pokemon Ruby game is from the various retro games on the site, and there are more games like this, including Pokemon X and Y, Pokemon Omega Ruby and Pokemon Fire Red Version.